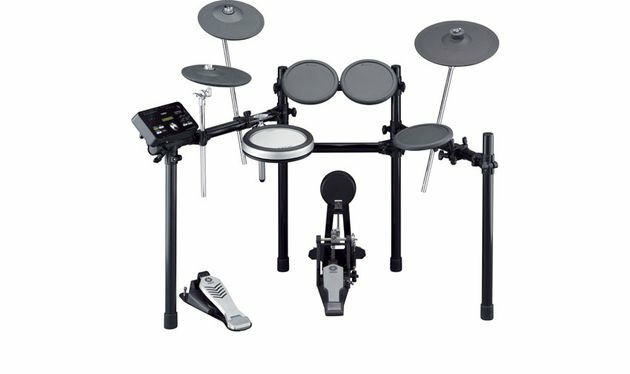 Whether you're a beginner or advanced player, the DTX522K electronic drum kit has smart practice features that are sure to hone your skills further. At Sweetwater, we think one of the coolest features is the scoring function. 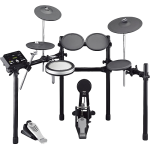 As you're practicing rhythmic timing, pad accuracy, and endurance, the DTX502 drum module can generate a score that you can use to track your progress. Practice makes perfect, and the DTX522K drum kit makes it fun.